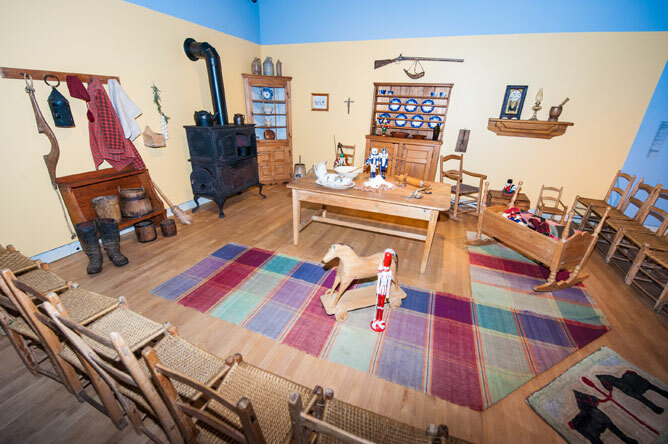 The Musée québécois de culture populaire, which opened in 2003, presents exhibitions on the traditions, knowledge, lifestyle and values of Quebec society in the past and present. 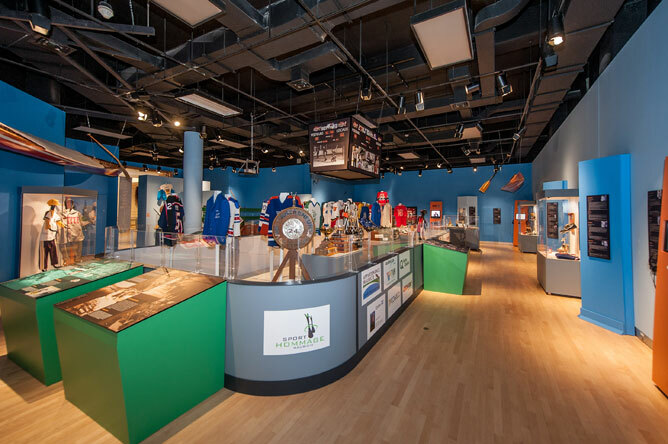 The museum focuses on the day-to-day experience of average Quebeckers and covers a wide range of activities. In addition to the exhibits in the main building, visitors can also see the adjacent Old Prison of Trois-Rivières, which opened in 1822. In this historic monument, visitors can learn about prison life in the 19th century by exploring group and isolation cells and listening to presentations. Yvon Noël has acted as director of the Musée québécois de culture populaire since March 12, 2012. Previously, he spent six years as director of educational activities and cultural access at the Musée des beaux-arts du Québec. His dedication to popularizing culture and building external relationships has been his key motivation throughout his career as a cultural manager. He wants people from all walks of life to visit the museum and feel welcome. He believes that by improving access to culture, we can increase its impact on people. Yvon Noël recalls seeing the sculpture "Ball Game" by Anne Kahane in the periodical Vie des arts when he was 16 years old; he immediately realized that art is a unique way to express one's worldview. At that moment he decided to dedicate his life to culture by studying and teaching people about sculpture. His first management experience was at the École de sculpture de Saint-Jean-Port-Joli. He later became director of the École atelier sculpture de Québec, then moved on to the Maison des métiers d'art de Québec. 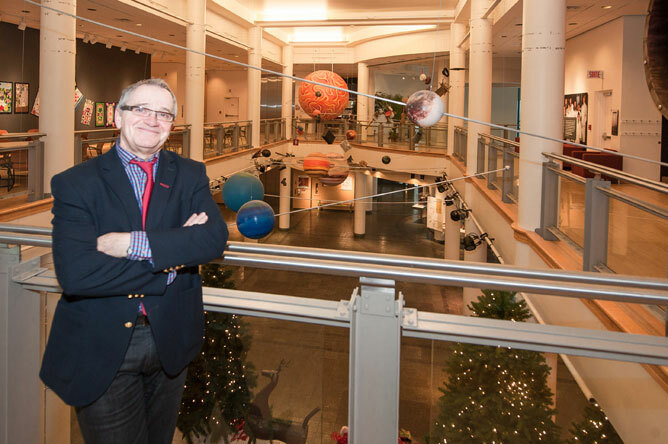 His passion for taking on the new challenge of managing the Musée québécois de culture populaire comes through as he discusses his plans for the museum's future. He wants to modernize the way the collection is presented, using 21st century methods to interpret its historical objects. The Musée québécois de culture populaire presents the objects in its collection in innovative ways. 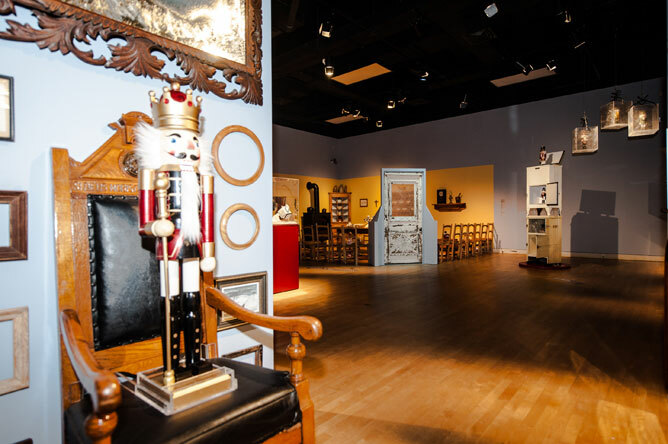 For an exhibition celebrating winter and the holiday season, some 60 nutcrackers were displayed in playful and unexpected ways amid various decors, alongside around a hundred historical objects. The museum's collection is made up of over 70,000 diverse ethnological objects from 171 donors. 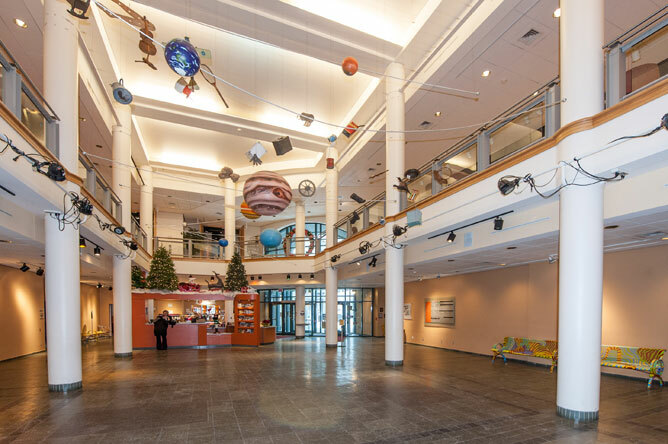 People can view these artifacts and learn how they are stored and preserved by visiting the Robert-Lionel-Séguin Collection, named after an eminent ethnologist who donated some 35,000 artifacts associated with traditional Quebec culture. The Musée québécois de culture populaire encourages the community to get involved in its various projects. For example, Jean Laprise, a playwright and author from Trois-Rivières, was asked to create the soundtrack for "The Nutcracker's Winter," and students from Saint-Paul and Saint-Philippe schools performed the songs. The Musée québécois de culture populaire frequently works with various organizations to create its exhibitions. The "Now that's Sports!" exhibition results from a partnership with Sport-hommage Mauricie. 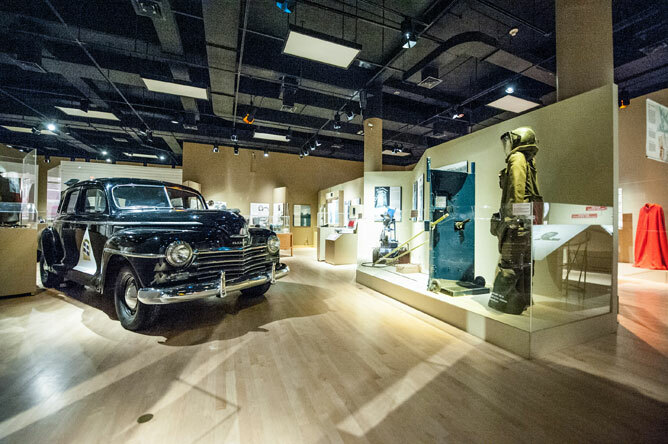 The "Québec Criminally Speaking" exhibition presents Quebec's criminal history in the 20th century and looks back at advances in forensic science and the legal system in the province. The artifacts in this exhibition were obtained from the collection of the Laboratoire de sciences judiciaires et de médecine légale of the Ministère de la Sécurité publique, held by the Musée de la civilisation, as well as from the Sûreté du Québec and the Musée de la police de Montréal. Archival images were also obtained from Allô Police. 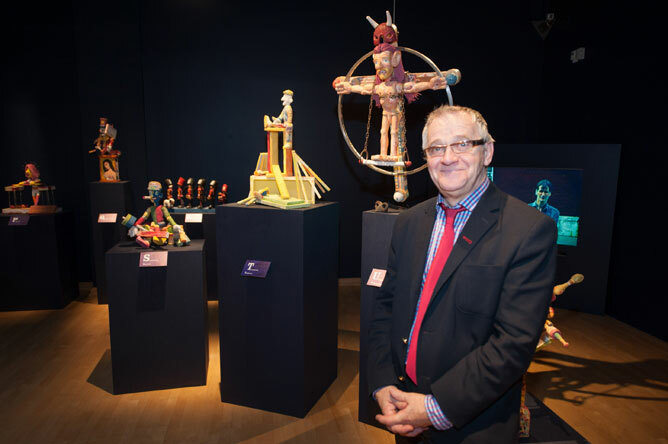 Yvon Noël is very enthusiastic about the "Cirque Champagne from A to Z" exhibition, which presents the work of Bruno Champagne, a promising up-and-coming folk artist. The multi-layered world created by this artist's exuberant mind captures the visitor's imagination at a glance. 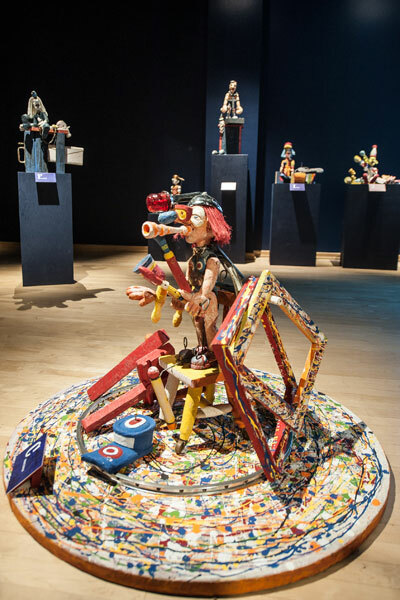 The exhibit includes 26 colourful pieces made out of sculpted pine and found objects. Each piece is labelled with a different letter of the alphabet. 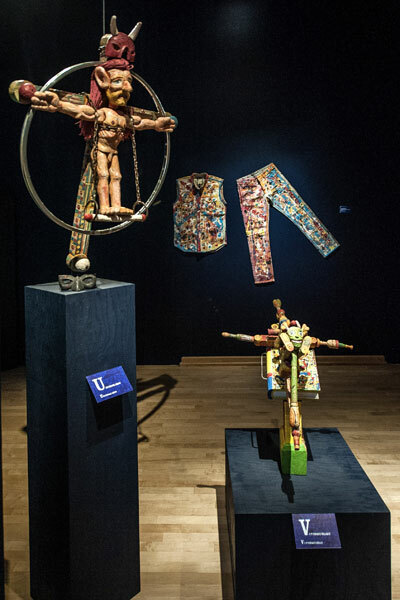 These brightly patterned, clownish figures are jointed like marionettes. They are set up in a semi-circle to evoke a circus arena. Behind this joyful, festive vision lies a critique of modern society—each sculpture represents a problem of our times. This subtext challenges the viewer to reflect on a deeper level. The humorous appearance of the sculptures adds to this aspect of social critique. Like caricatures, they provoke laughter while raising awareness. 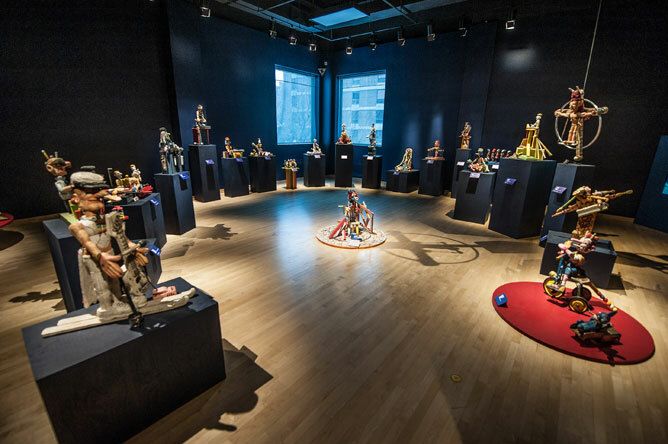 A multitude of different elements are combined in unique and surprising ways, capturing viewers' interest as they attempt to decode the symbolic language of the sculptures. "Cirque Champagne from A to Z" exhibition, presented from July 13, 2012 to June 23, 2013. A key piece is displayed in a rotunda in the main hall: the pitwheel. 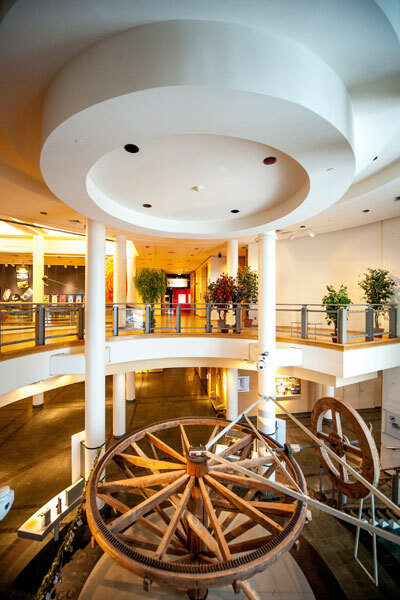 This monumental device comprises a huge wheel, 4.27 metres across, and a gear system that harnessed the power of an ox or horse to thresh grain. It dates back to the beginning of mechanized agriculture in Quebec, around 1850. Pitwheel acquired by collector Robert-Lionel Séguin from a farm belonging to Joseph-Didier Tremblay in Saint-Irénée, Charlevoix.